Lal Bagh Independence Day Flower Show (2012) ! Been to the Lal Bagh Indepence Day Flower Show. Managed to reach there during the early hours of the show to evade crowd and it worked ! Here are few pictures taken at the show. Photography geeks thronging around the bubble vendor to capture a candid shot. Pics from inside the glass house that hosted the show. Few pics from the stalls around the glass house. A vendor convincing his customer to buy his stuff. 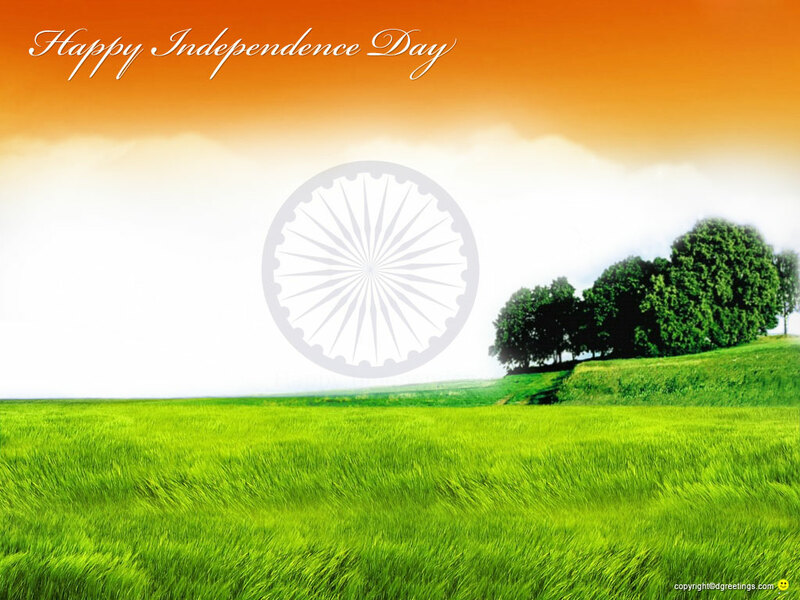 Happy Independence Day (Aug-15) !